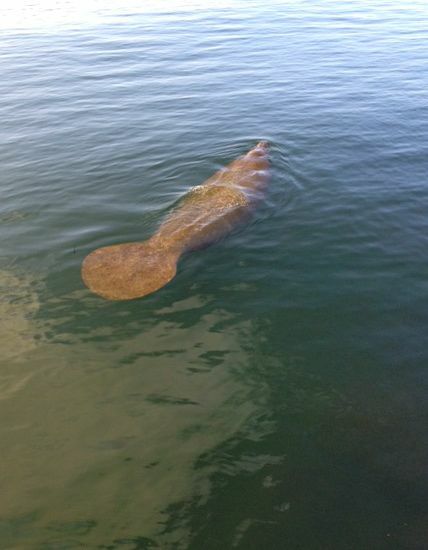 Saw this manatee today on my walk along the Intracoastal. Also found a million dollar bill with our 19th president Rutherford B. Hayes on the front and a sermon about going to heaven on the back. I also found appointment cards, one for Hair by Jeanne, in Davie, and one for Dr. Stephen Clifford, MD, in North Miami. The iguana who sits on the stump of an Australian pine and usually seems disinterested when I pass, got up on his forelegs and bobbed his head up and down. A threat?